A filling is a replacement of lost tooth material. It may have been due to decay (bacteria which destroys the teeth with its acid) or fracture (a force that has broken the tooth).The conventional “silver” filling – which is avoided now due to the potential environmental pollution due to the mercury in the filling. 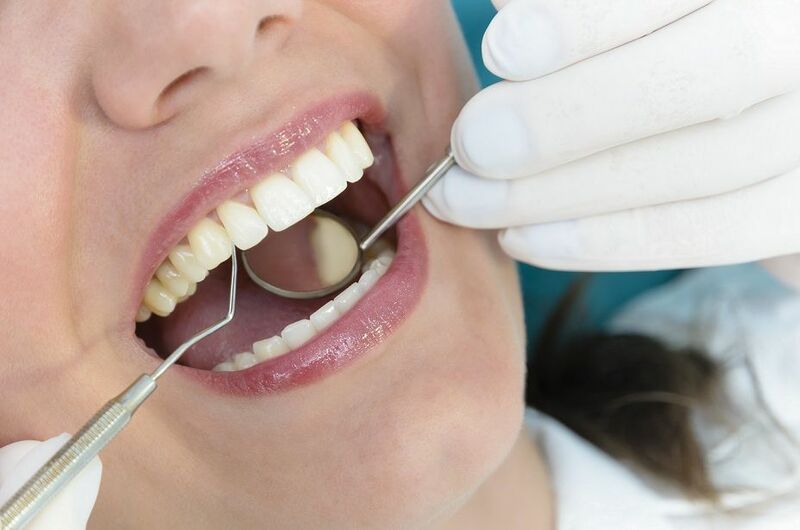 The “composite” resin fillings that are made to match the tooth colour perfectly. They are used to re-shape and restore broken teeth, cavities mostly in the front teeth so that they look perfectly natural. 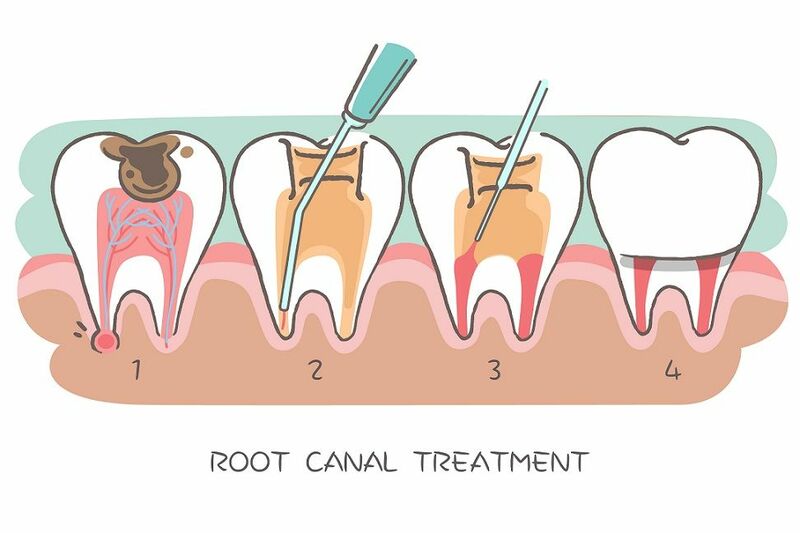 The deep cavities demand special attention. 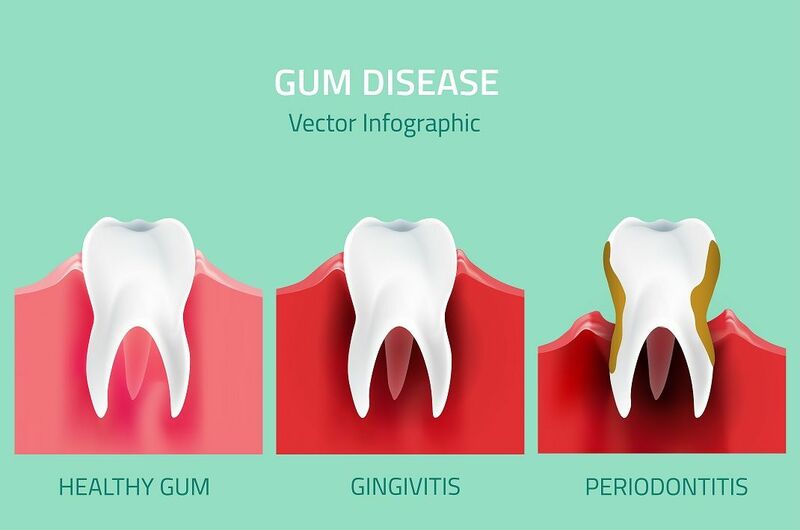 Deep cavities mean that the bacteria has reached the vital center of the tooth and hence the fillings are made to protect the pulp as well as promote healing. The filling material is white in colour. This is a modified filling – where the measurement of the cavity is taken and the filling is fabricated in the laboratory. This makes the contours of the filling precise to micron thickness. They can be made in composite, gold, semi-precious alloys, ceramic, zirconia, depending upon the aesthetic and strength demand.